Josefina.F.Martinez: Galaxy print platform wedges! sale on etsy! 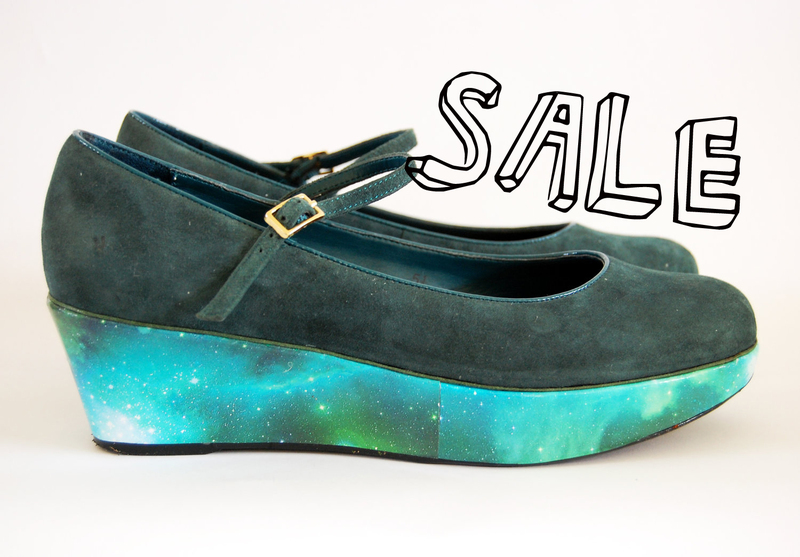 Galaxy print platform wedges! sale on etsy! I just love galaxy. Your probably agreeing. so yeah, half price on my etsy page! were £120 now only £60!